Google removes Adblock Fast app from Play Store, others to follow? 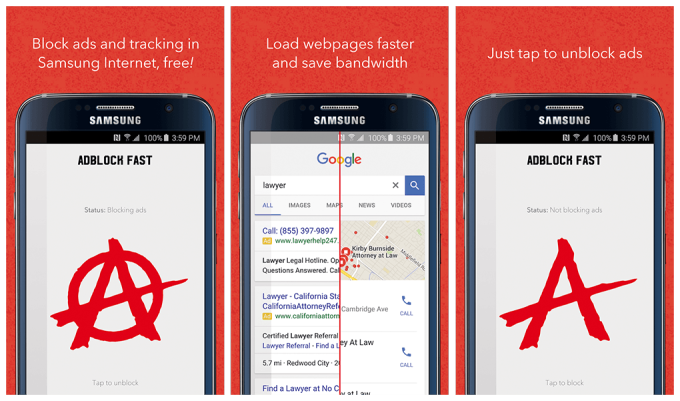 Samsung earlier this week added support for ad blocking via its new content blocker extension API. What that means is third-party developers can now create apps that, when installed, block ads when using Samsung Internet Browser, the company’s own mobile web browser. As you can imagine, third-party developers jumped at the opportunity and have since published ad-blocking apps on Google Play. Google, however, isn’t terribly thrilled with this development and is reportedly pulling such apps from its mobile store. One of those yanked apps is Adblock Fast from startup Rocketship Apps. The app shot up the free charts in the Productivity category, amassing more than 50,000 installs and a 4.25 star rating this week before being pulled. Rocketship Apps CEO Brian Kennish told TechCrunch that Google said the app was removed for violating “Section 4.4” of the Android Developer Distribution Agreement. That section states that developers aren’t allowed to publish apps that interfere with the operation of other services or apps. In this case, Samsung has granted developers permission to block apps in its mobile browser but that apparently doesn’t matter to Google. Of course, that’s not surprising considering the bulk of Google’s revenue comes from its advertising business. Interestingly enough, similar ad blockers like Crystal for Samsung Internet and Adblock Plus (Samsung Browser) are still available on Google Play. 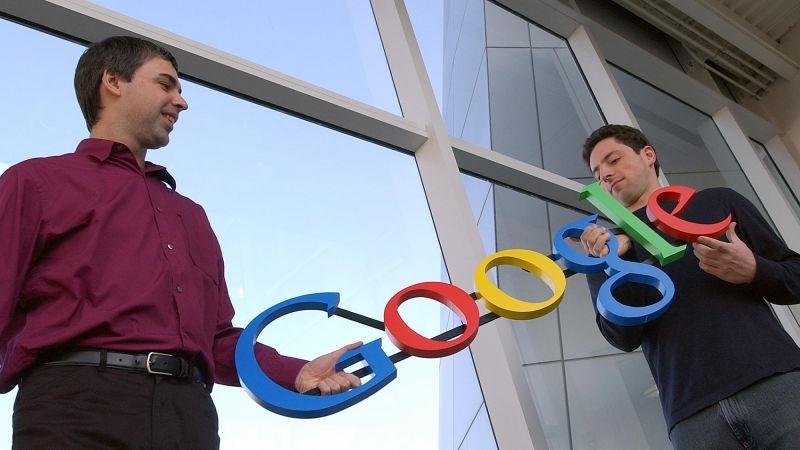 It’s unclear if they will remain live or if Google simply hasn’t got around to pulling them down yet.